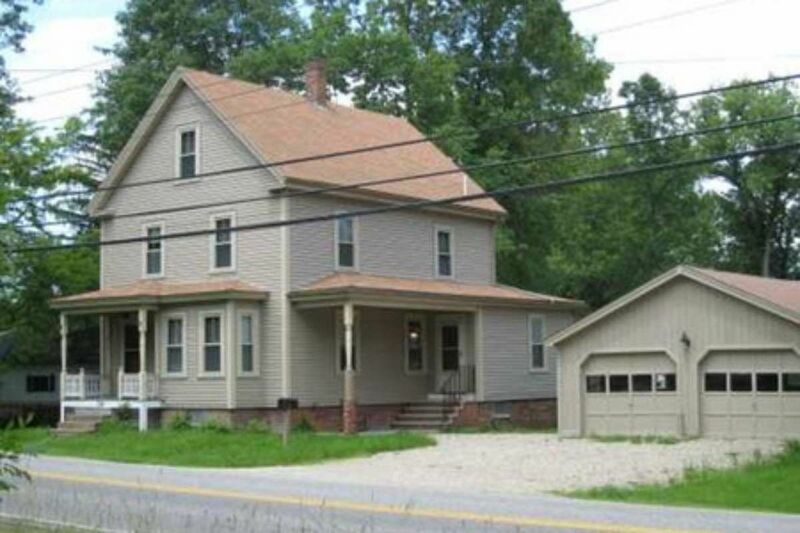 Eliot 3 Bedroom 1.5 bath New Englander with a 2 car garage. Wood floors, first floor laundry, walk up attic, formal dining room. $1750 plus utilities. Available April 1st. No smoking. Email contact preferred. $35.00 Application fee. Credit report and criminal background check required to apply. $35.00 will be charged to the applicant.